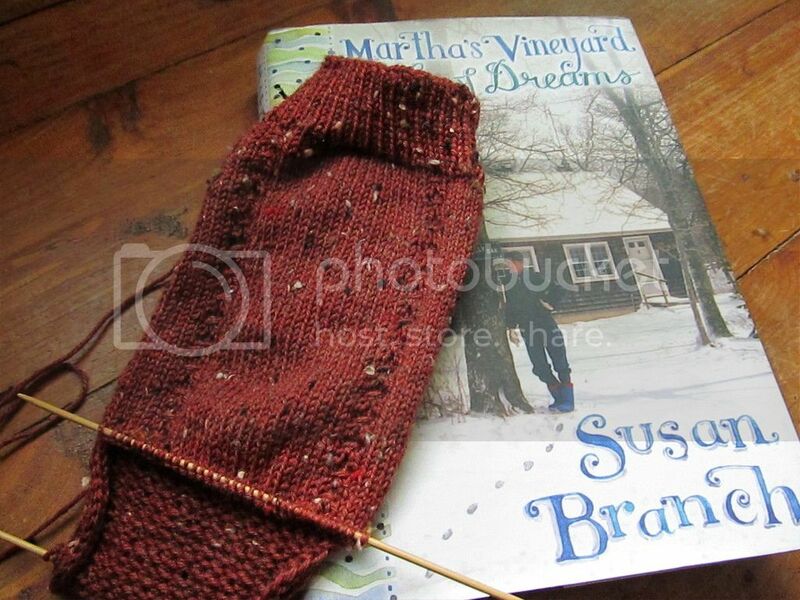 Reading: Martha's Vineyard: Isle of Dreams, by Susan Branch. Despite the cheesiness of these books at times, I've really been enjoying them (after getting past the fact that they don't feel like something I would normally read). 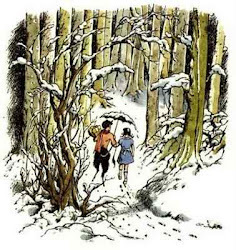 My favorite one is, by far, A Fine Romance: Falling in Love with the English Countryside. But I've really enjoyed the two "prequels," too. I love the socks! 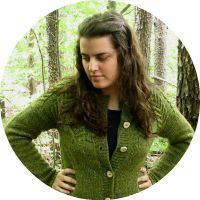 I'm a sucker for tweed yarn!